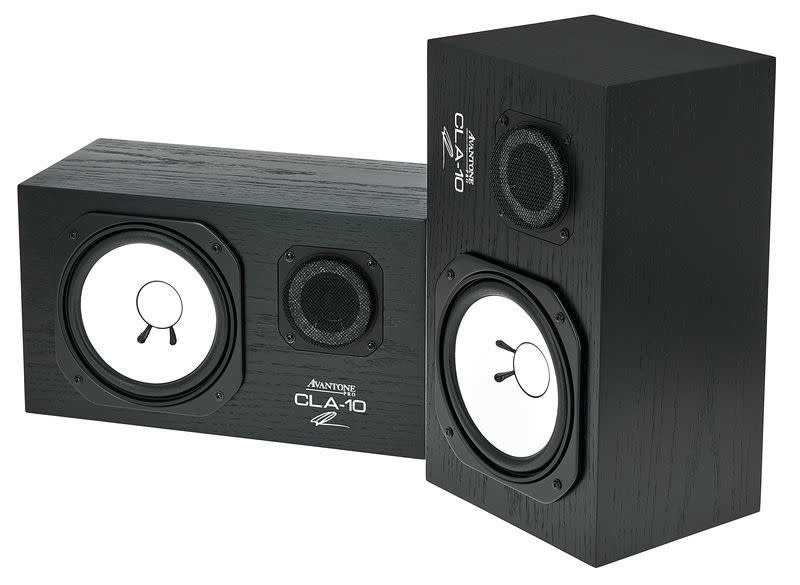 Designed in conjunction with the expertise of mixer Chris Lord Alge, the CLA10 studio monitors are the faithful modern reproduction of the most iconic studio monitor of the last 30 years. Mix with the studio monitors that truly define "the sound of hits". A tremendous amount of attention has been put into ensuring that performance matches that of the original speakers. CLA10 is made from MDF with a real wood veneer. We changed the rear terminal plate to use a better grade of connector. The crossover network uses the same value capacitors – just a better grade of material and rating. The inductors exactly match the original in dc resistance, winding dimensions and value. The AV10-MHF tweeter dome went through a difficult engineering process to get the exact phenolic resin doping to match the original performance curve. We do this in-house to ensure and exact match with every lot. The AV10-MLF woofer uses custom tooled mechanical parts that recreate the original. 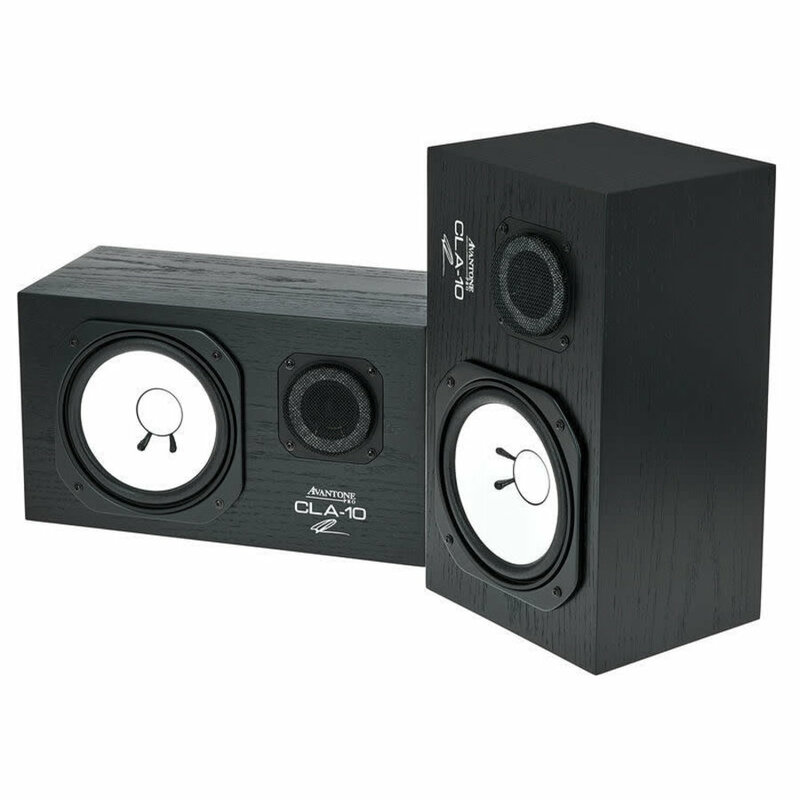 The AV10-MLF woofer cone is made to match the original. One of the original vendors is our supplier and we worked closely with them to get the same stiffness and weight. The main difference is we chose to go with a pressed cone as opposed to a lapped. This allows tighter control over stiffness and weight. All of our testing revealed no tonal difference or response between ours and the original. This has the added benefit of being the first time matched pairs are truly available.